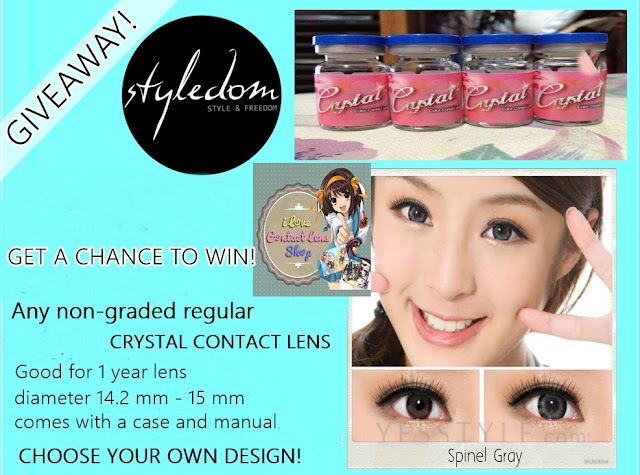 I love contact lens shop sponsored us again for another giveaway! Yay! Anyhow, to enhance this feature contact lens can do wonders! I personally am using it! Want to have your own pair absolutely free? Good news! we are giving away to one lucky winner with the choice of her own design! And that's it! 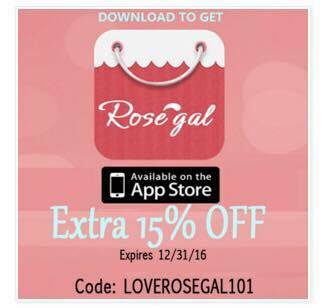 More shares,tags,More chances of winning! Winner was drawn last Aug 10,2013 via random.org by a third party. 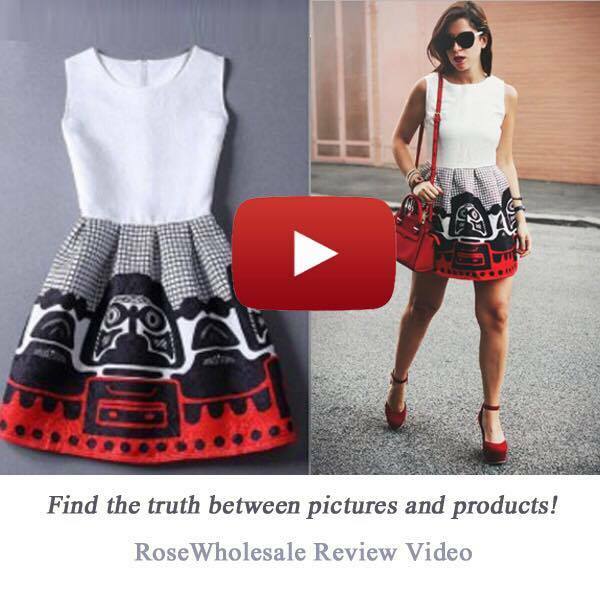 Winner may claim her prize by leaving her details via facebook page JaquiPerez. More to be up soon!